Immersive research & co-creation that accelerated innovation and capacity. Millennials - the generation about which assumptions are too often made. The Kellogg’s Global Innovation team asked us to explain ‘millennials’ as a starting point for new product innovation. Who better to ask than the millennials themselves? 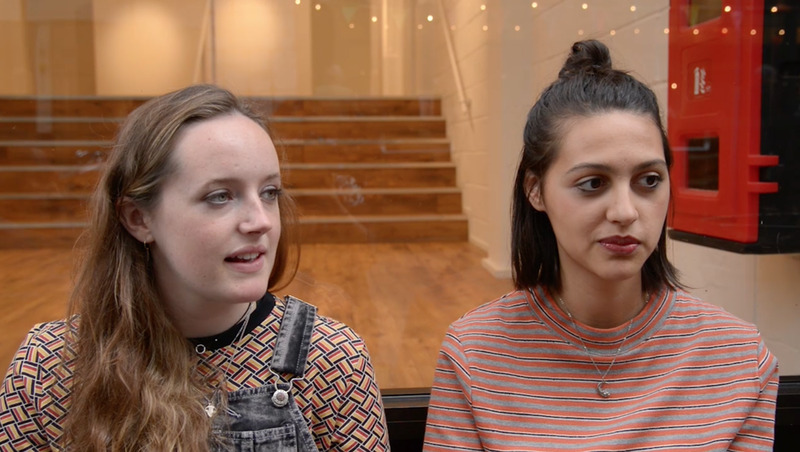 Our (Young) Braves conducted (and filmed) qualitative consumer research out and about in London - meeting millennials where they’re at. Having reviewed client data, and analysed our findings with an ethnographer we co-created concepts and ideas with consumers and our client. The final product was an interactive presentation with the Global and EMEA innovation teams, facilitated by our Reluctantly Brave and (Young) Brave team. This project was originally commissioned as a training exercise for their innovation teams, however, after the presentation started it turned into a full innovation session.